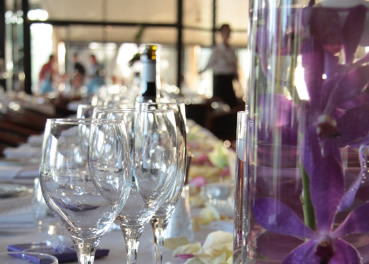 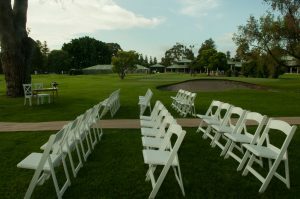 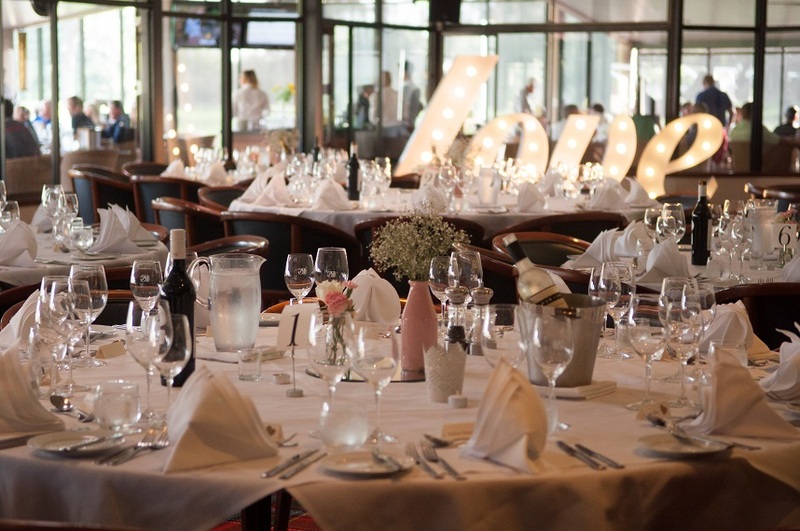 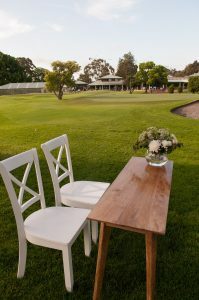 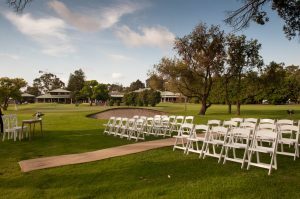 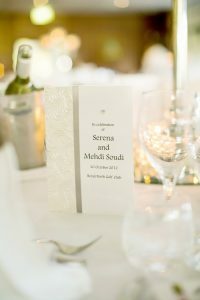 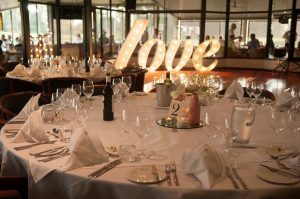 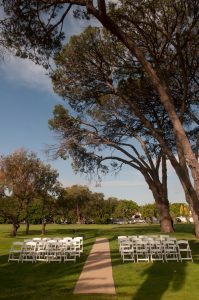 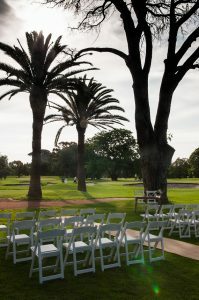 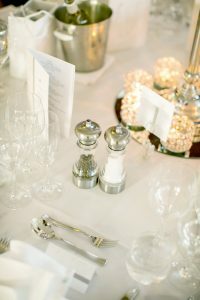 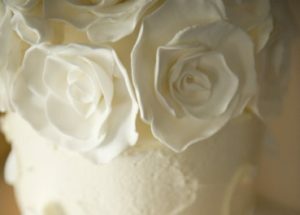 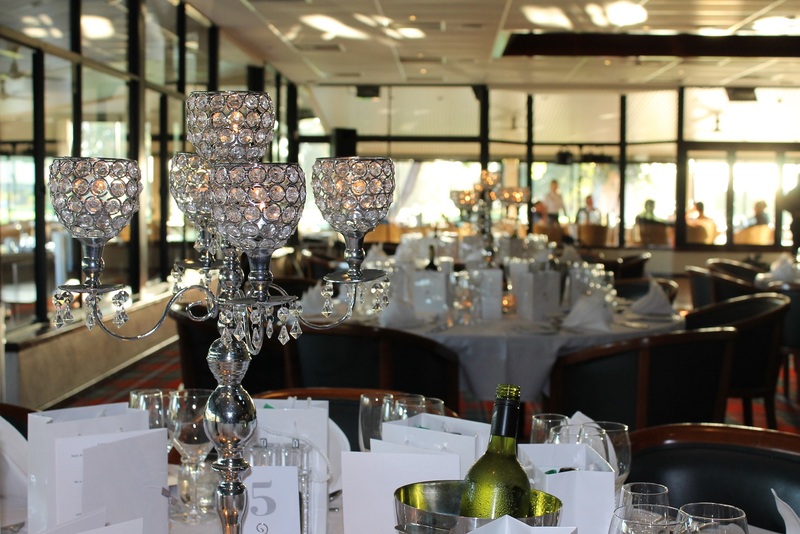 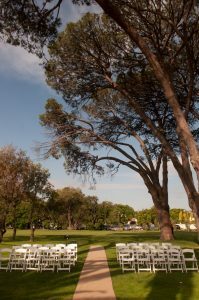 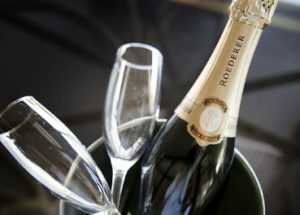 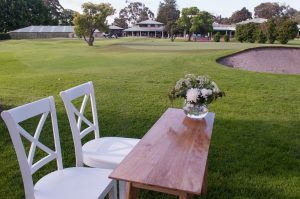 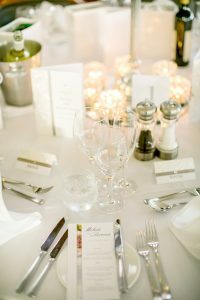 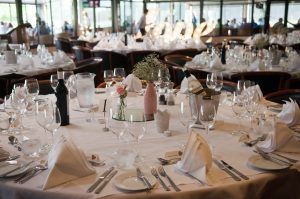 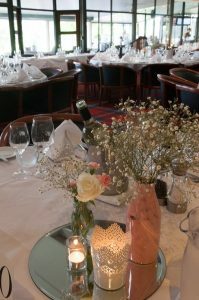 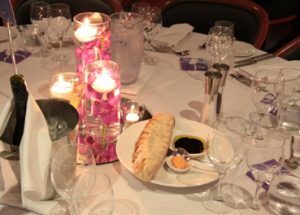 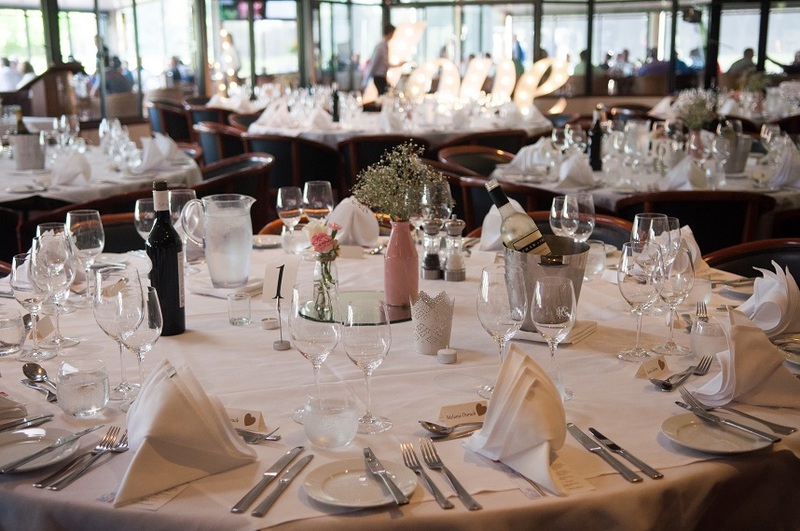 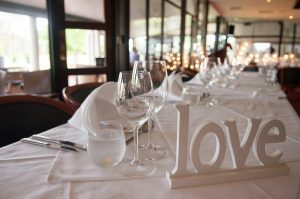 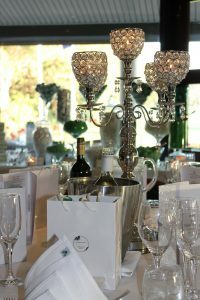 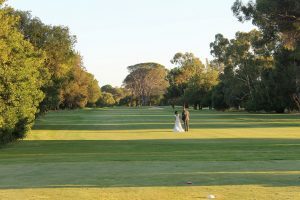 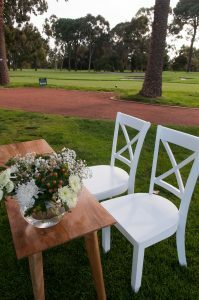 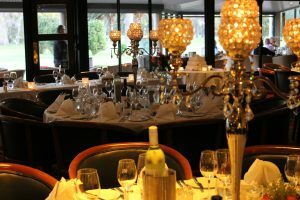 Royal Perth Golf Club, located just a stone’s throw from the Swan River, offers the ultimate wedding and reception experience complete with a beautiful view overlooking the world class greens, an exciting range of seasonal function menus and highly trained professional and friendly service staff. 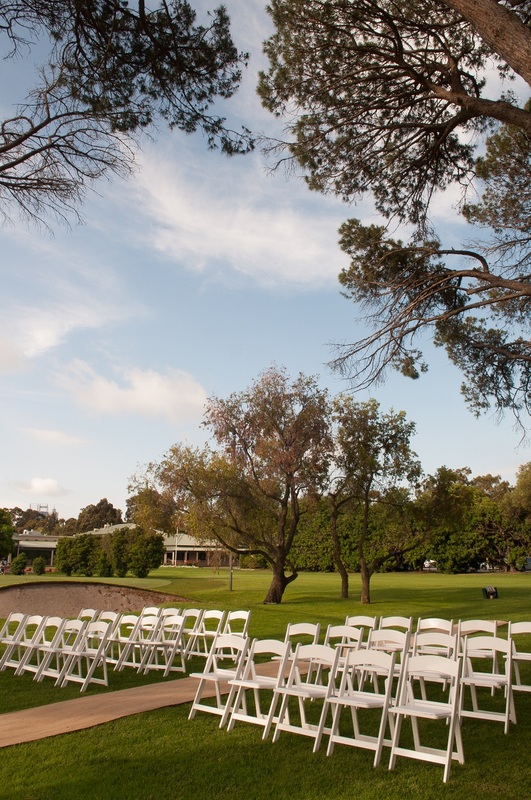 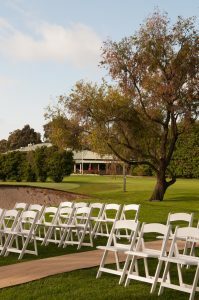 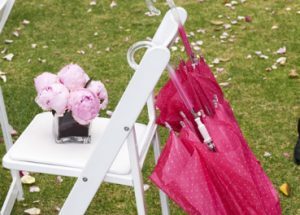 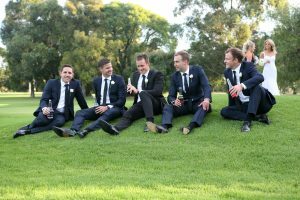 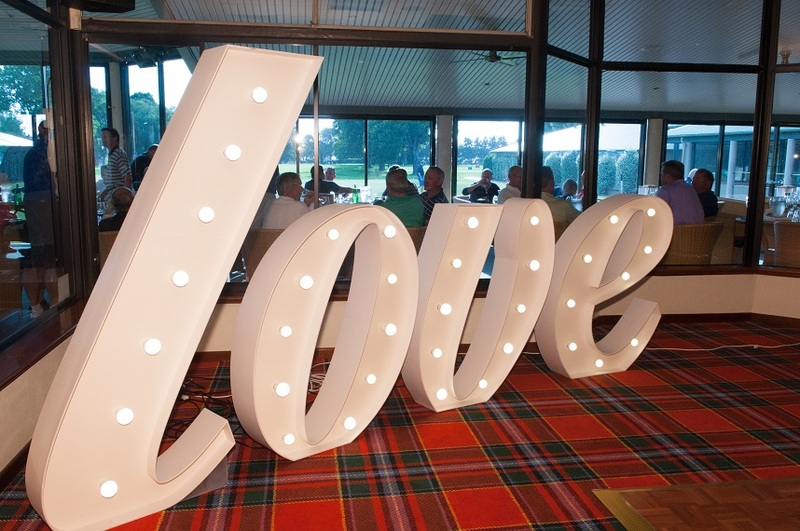 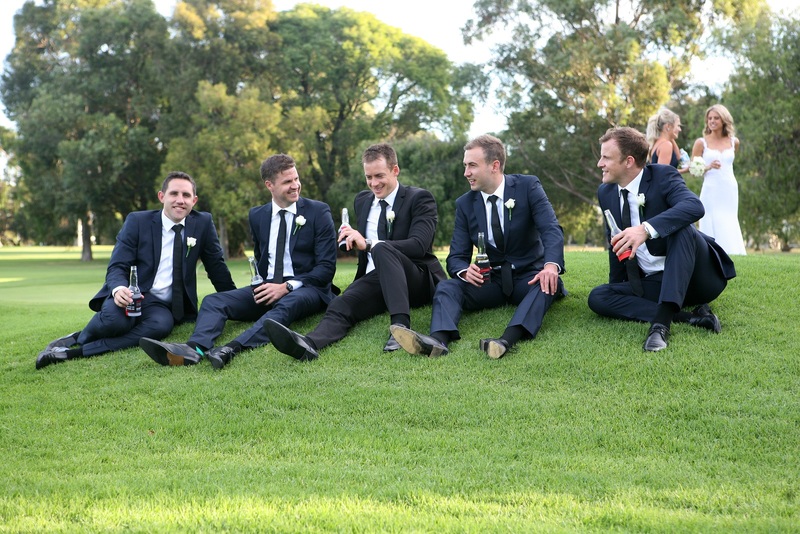 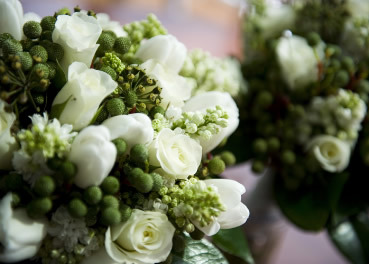 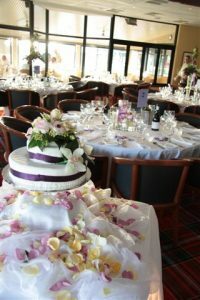 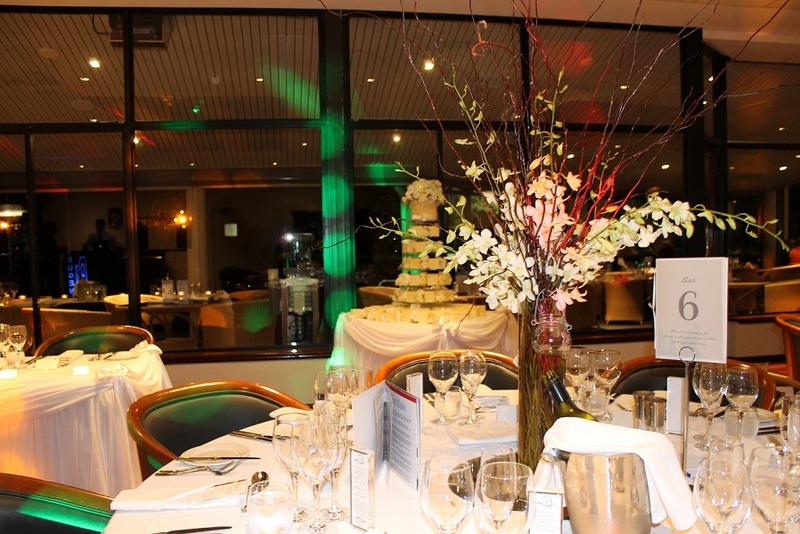 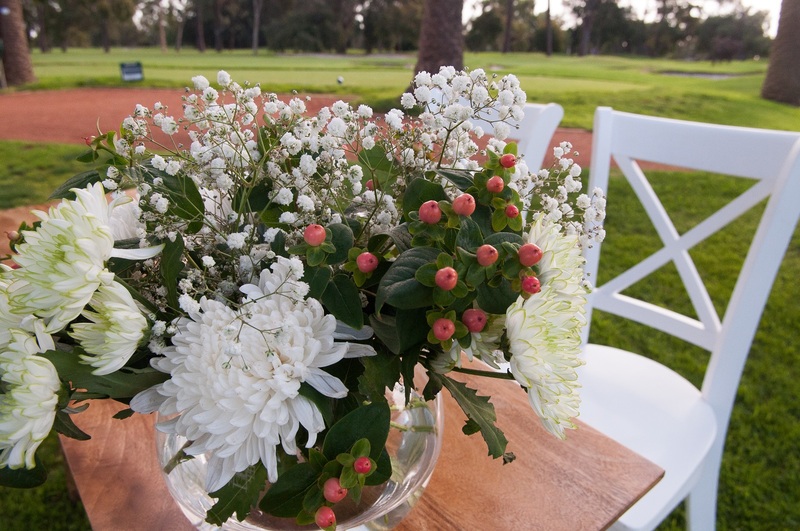 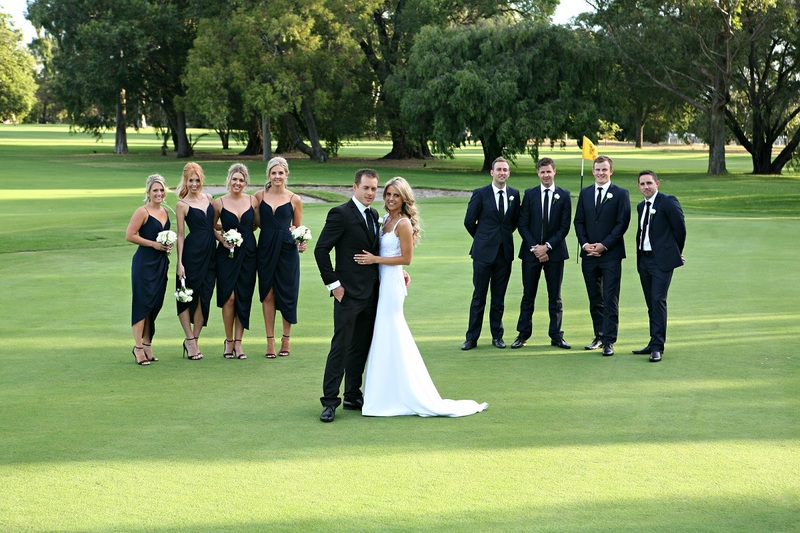 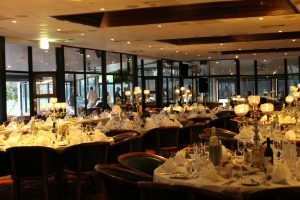 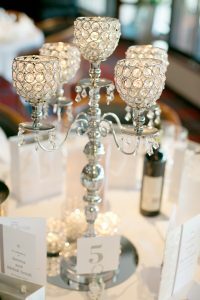 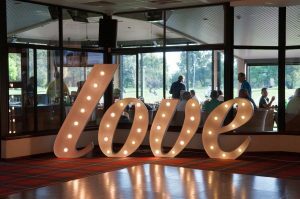 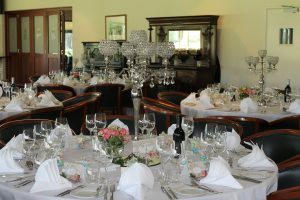 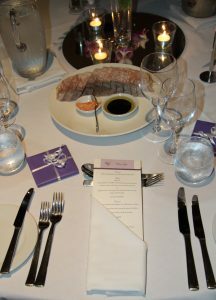 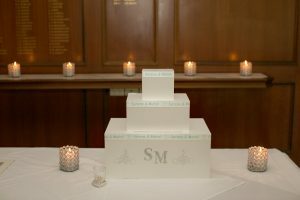 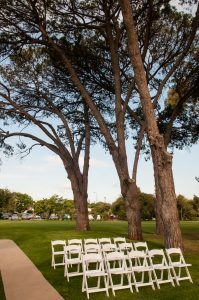 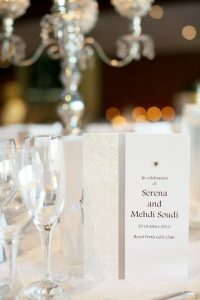 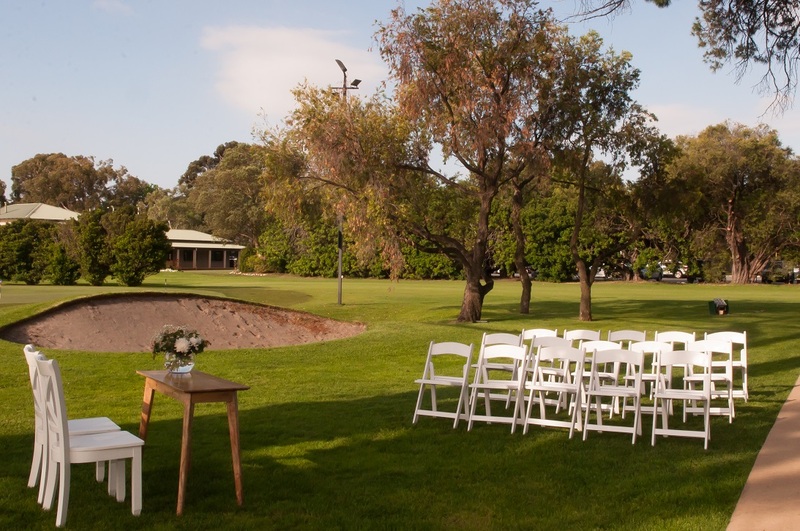 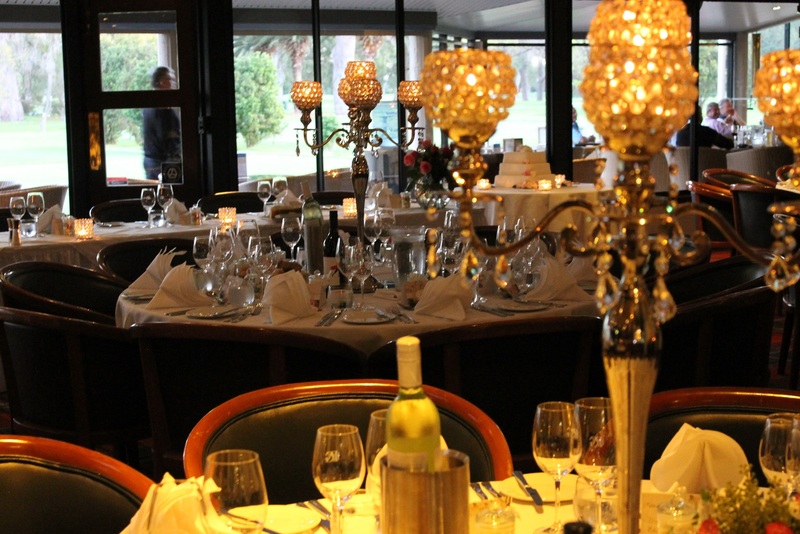 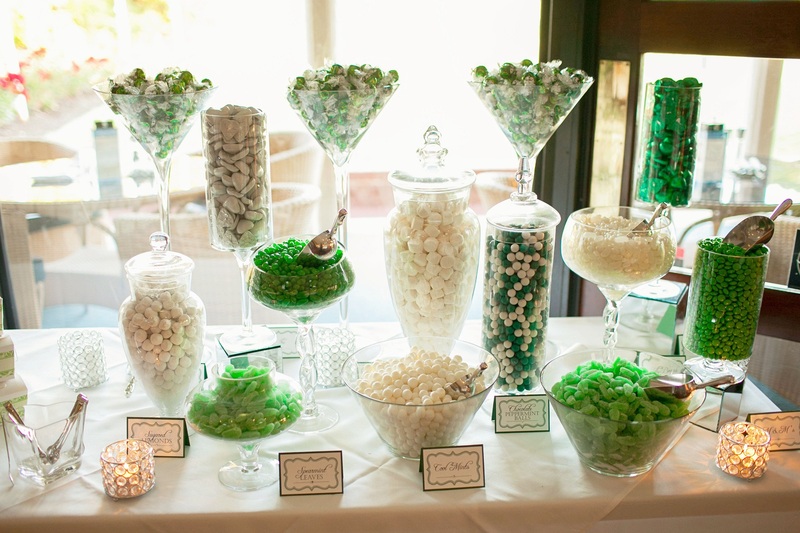 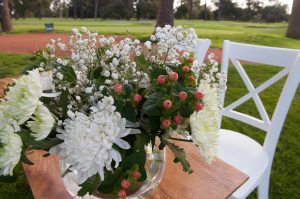 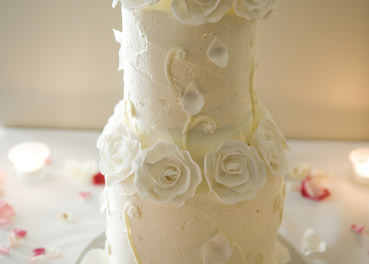 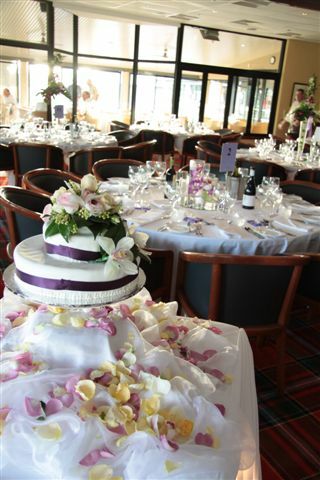 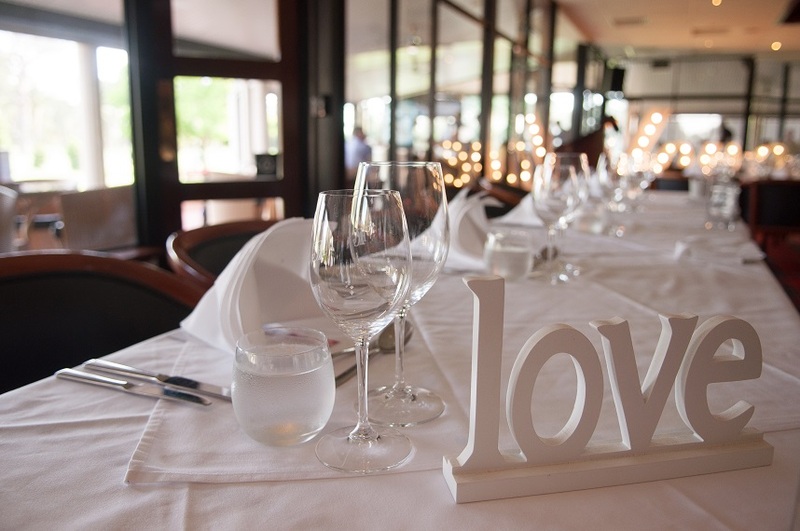 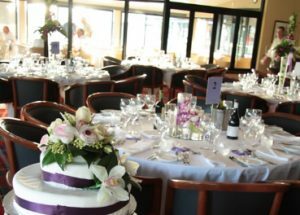 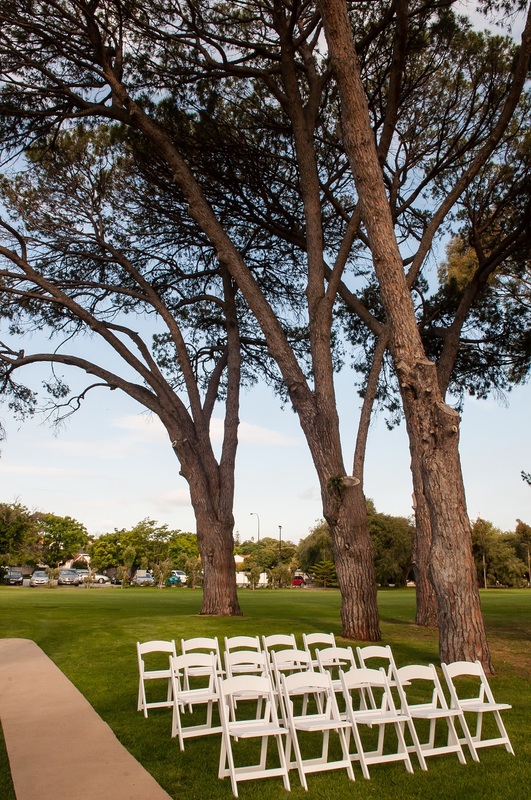 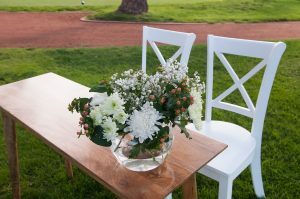 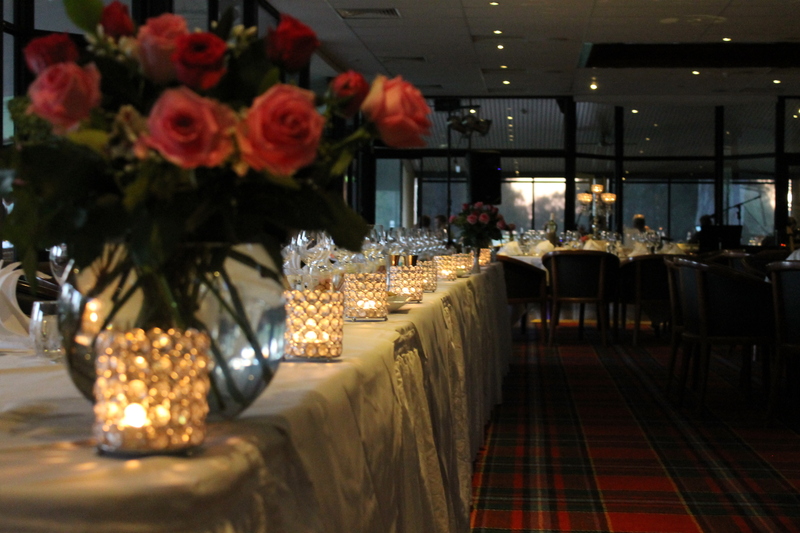 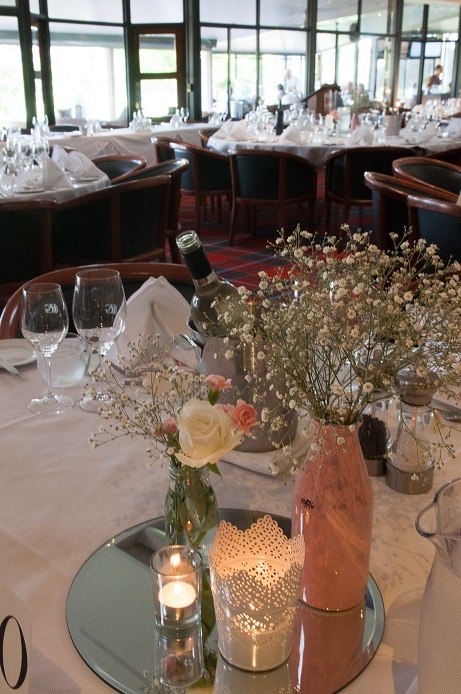 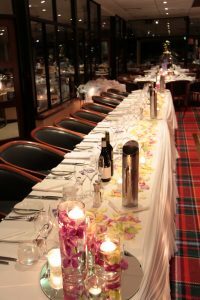 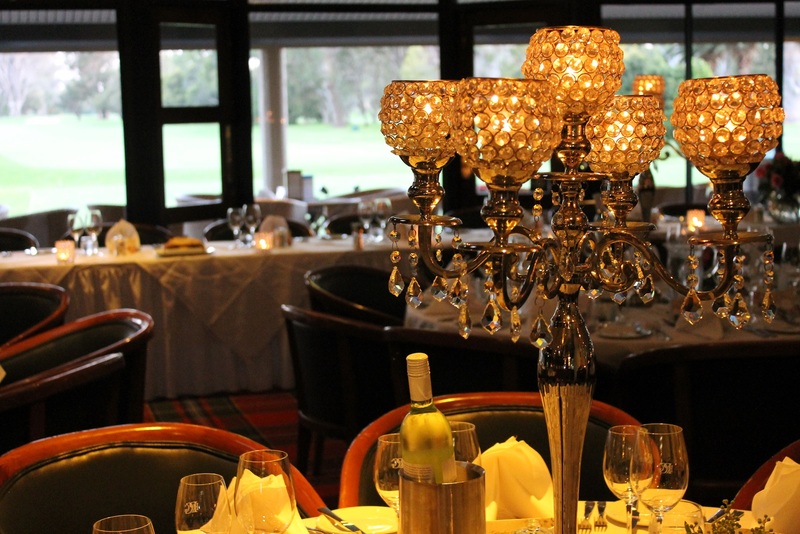 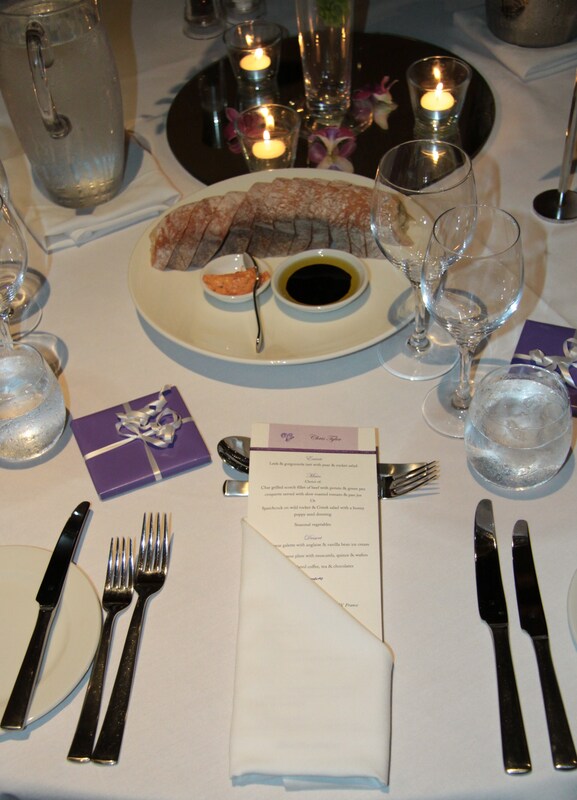 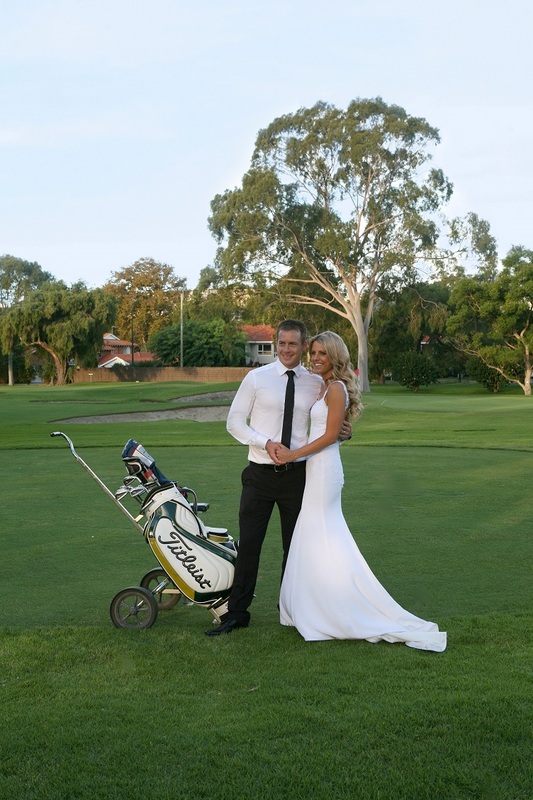 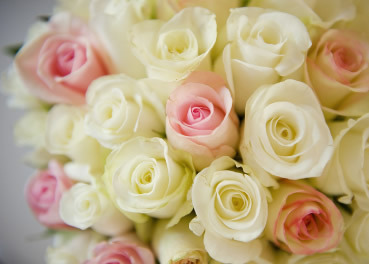 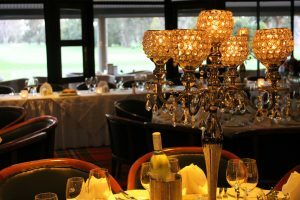 Royal Perth Golf Club is committed to ensuring your special day is as warm and memorable as possible. 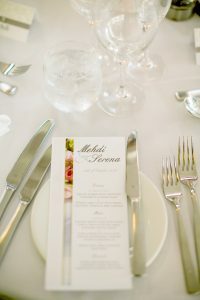 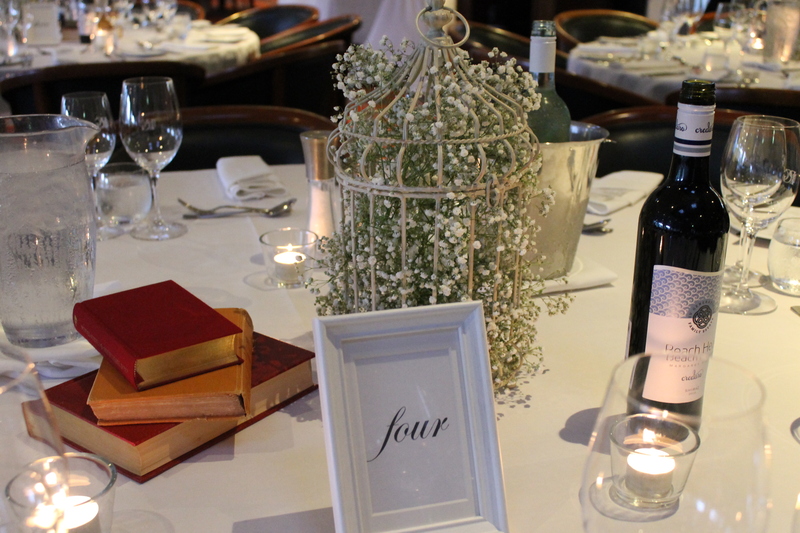 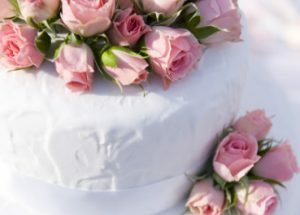 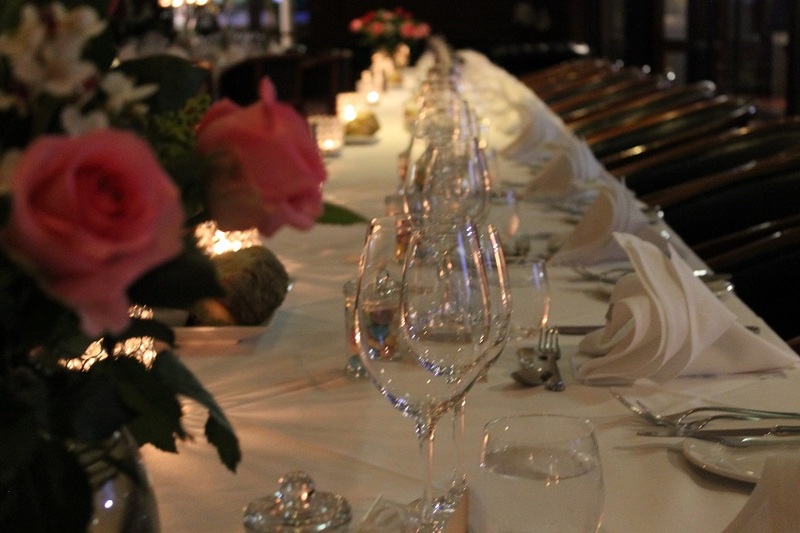 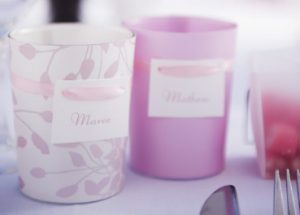 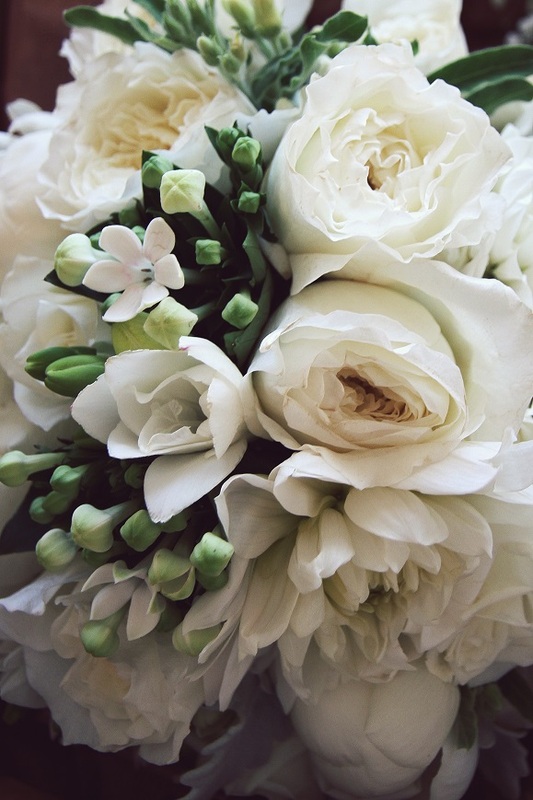 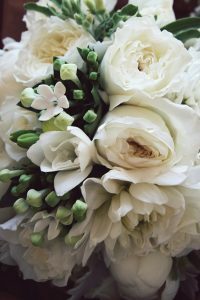 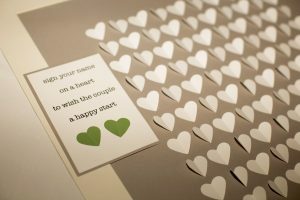 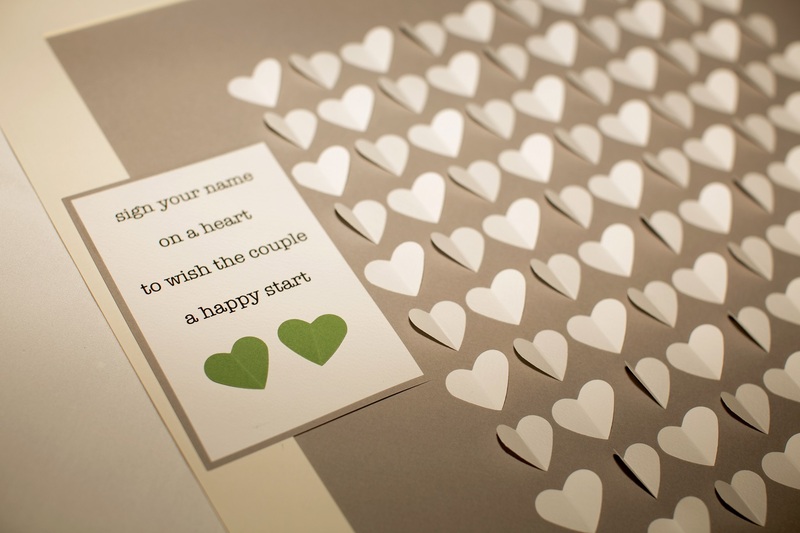 To start planning your special day or for more information, schedule an appointment for a consultation via the Online Enquiry button on the right.